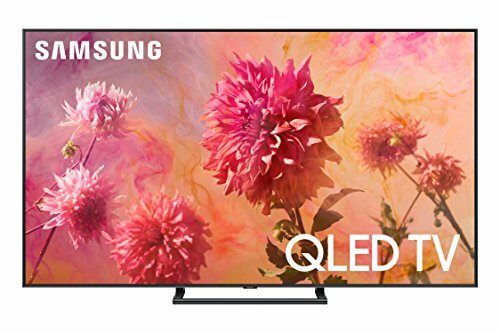 The new age Samsung flat panel televisions are not said to be smart only because they come with a couple of smart features such as high-speed internet connectivity, access to different apps, etc. These televisions are actually smart as this South Korean firm has embedded these with the most advanced technology. 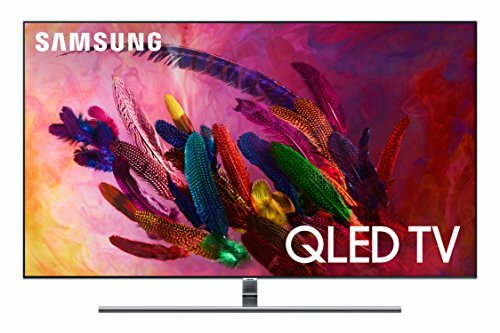 The best Samsung Smart TVs include their top-rated LED and Plasma screens that offer a visual delight and are loaded with several innovative smart features. The brand manufactures smart TVs for different sizes of rooms. Their technologically smart flat screen TVs are available in screen sizes ranging between 32 inches and 85 inches. So you may decide as to which one works best for you based on your room size as well as the ambient light your room sees during the day. 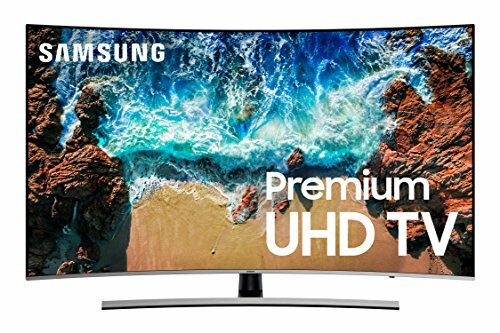 The best Samsung smart TVs come with smart HUB where all your goodies can be stored. Smart Hub promotes a systematic approach. Access to different apps, movies, web browser, television broadcast becomes smoother with this feature. 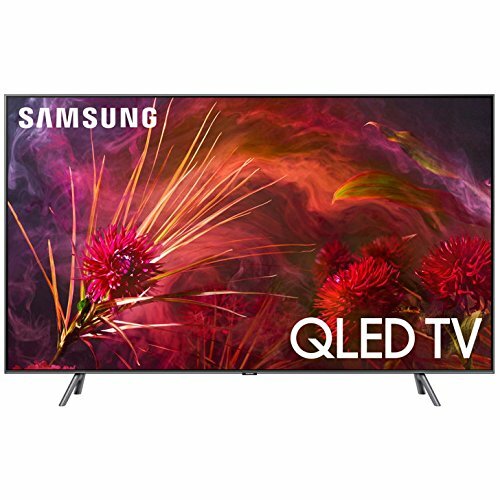 They come with unique gesture control technology that means you may swipe channels and control other functions of your TV by waving your hands/ arms. They also follow voice commands and the latest ones are equipped with exclusive face recognition feature. This means you do not have to go on typing your id and password each time you need to login to your Facebook, Twitter or other such accounts. 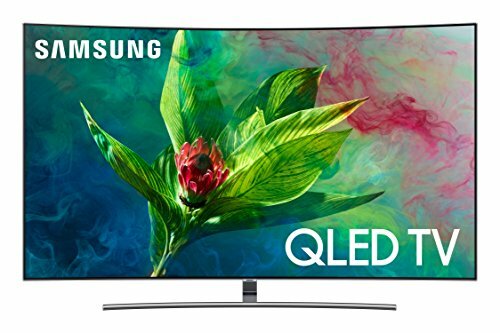 Just stand in front of your smart Samsung television screen and it will automatically log you on. Their S Recommendation feature provides information about the latest and the most happening programs on different channels.